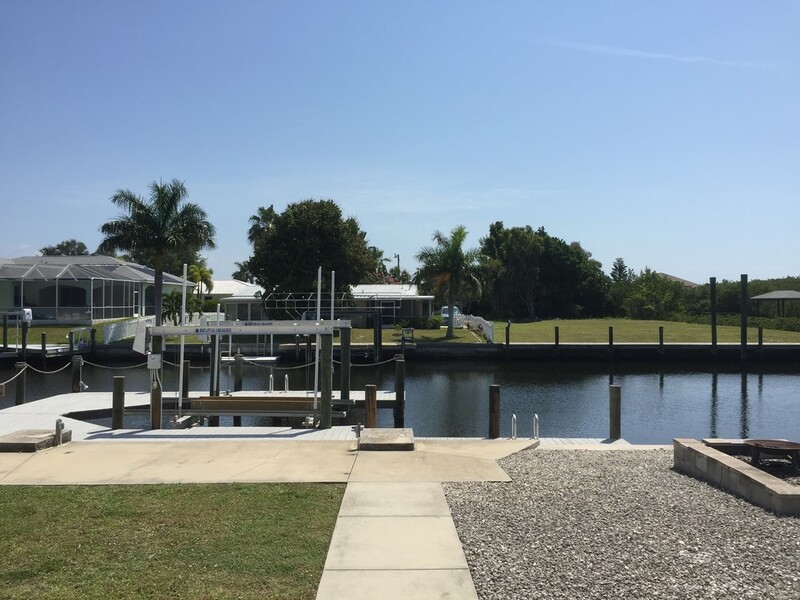 Peaceful Hideaway In Paradise-Minutes By Boat To World Class Fishing! 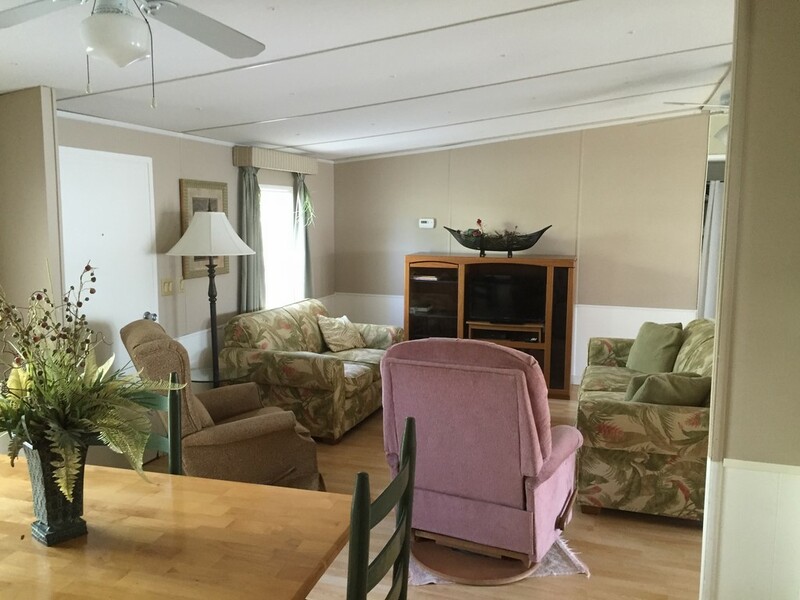 This 3 bedroom, 2 bath 1080 s/f home is comfortable, affordable and ideally located, with screened in lanai, full dock and optional boat lift. 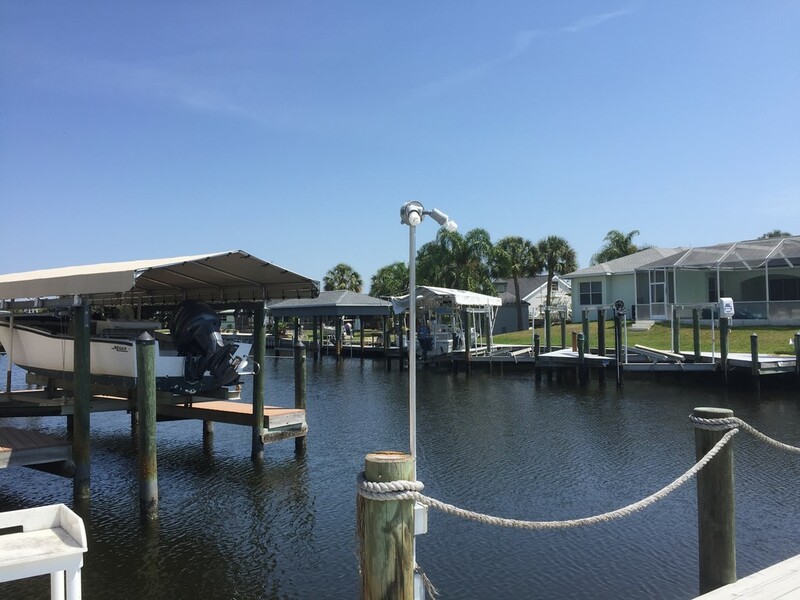 It’s a perfect springboard for aquatic excursions to Pine Island Sound, Sanibel, Captiva, or any of the dozens of small islands in the area.The boat lift will handle a 25 foot boat. Manatees and Dolphins are seen right from the dock. The dock is lighted for night use and includes an automatic snook light. There are 2 fish cleaning stations on the dock. Boat rentals are available at a local marina within walking distance. 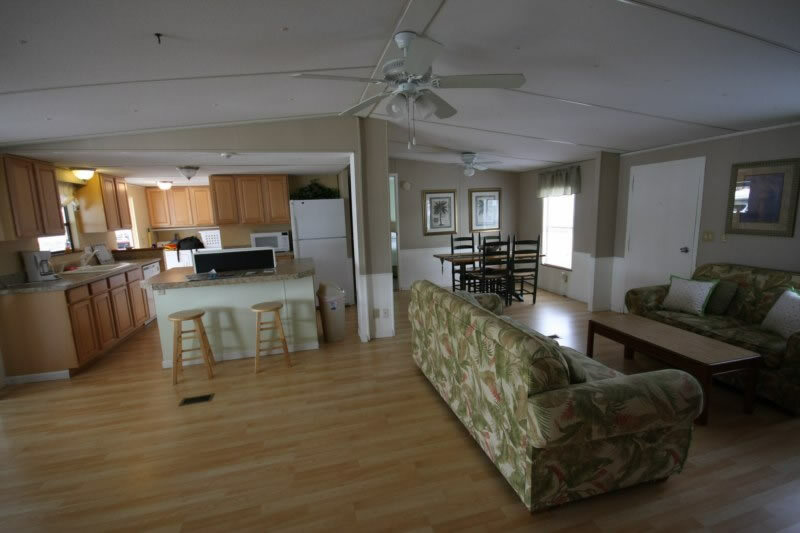 Lots of great places to gather, eat and relax in a laid back ‘Old Florida Environment’. 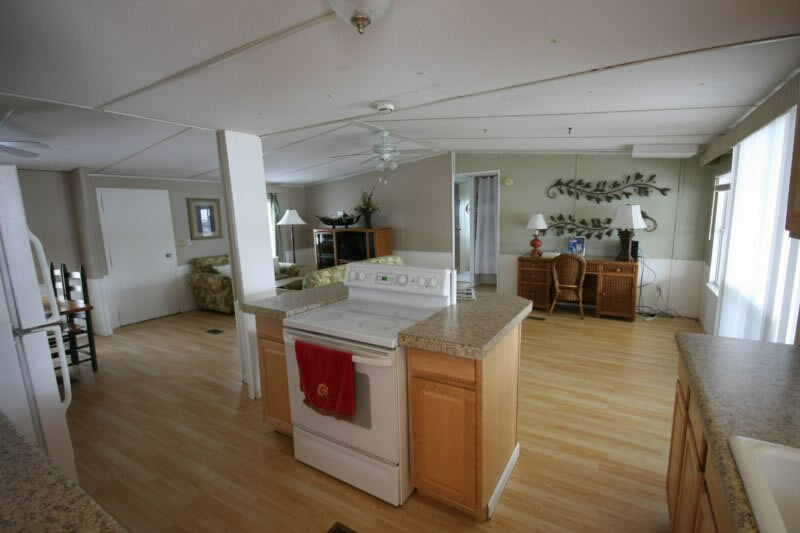 Conveniently close to Monroe Canal Marina and nearby dining, this wood floor and carpeted unit has a full kitchen, cable television, and WIFI. 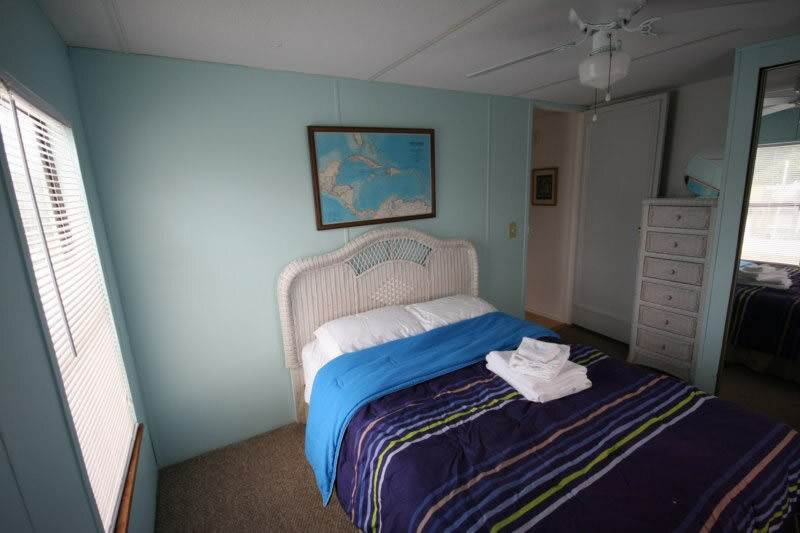 Come stay at your comfortable and affordable home base for all your Pine Island Sound and SW Florida excursions. 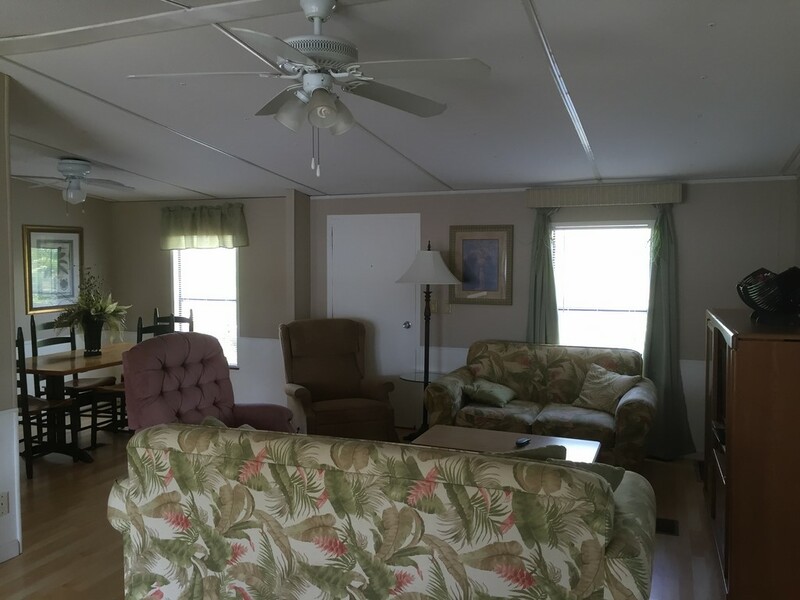 John C. said...Aug 30, 2018.....2692 North Ibis Court, Saint James City, FL, 33956.....Relaxing home for a month of working vacation.....The home is old but in good condition and well maintained. My bed was comfortable. I shared the home with some other guys while we worked in Fort Myers. We kept a boat on the lift and used it often. Very quite neighborhood with nice people. You can get all the free mangoes you want. We cooked some of our own meals and ate at the local restaurants a lot. The AC kept it nice and cool. Bring bug spray for about an hour in the evening but they don't bother you in the screened porch. We stayed for a month and got a very nice rate. I almost rented it for another month but we got sent to another job. 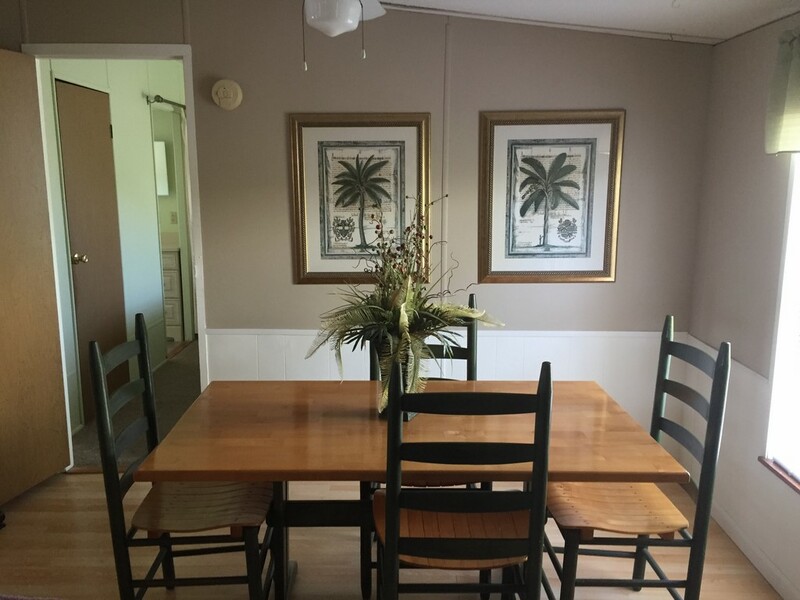 Pat S. said...Apr 6, 2017.....2692 North Ibis Court, Saint James City, FL, 33956.....Winter Paradise on Pine Island.....We once again had a wonderful winter in St. James City on Pine Island being guests is a rental property provided by Carl Jervis of Dream Home Associates. 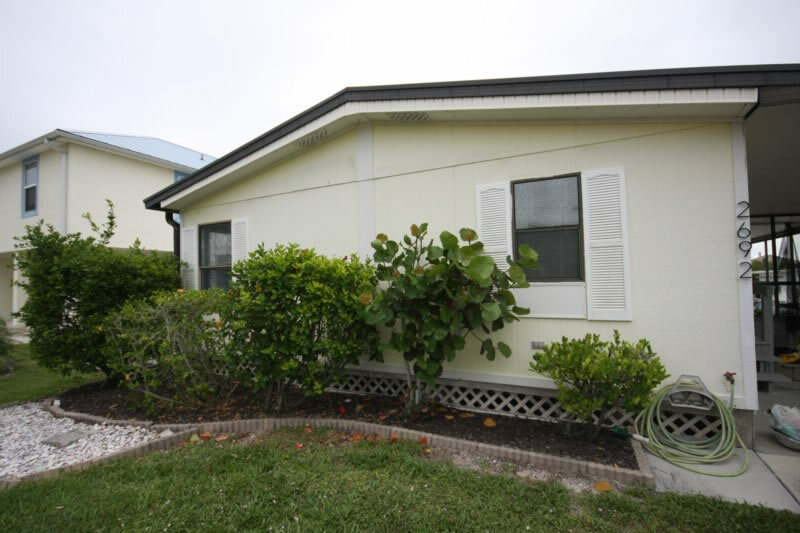 The location of the Ibis Court rental is incredible, the neighborhood (and the neighbors) are delightful and it is truly a little corner of paradise! The beautiful boat dock, watching sunrise and sunset over the palm trees and the daily visits from the manatees really added to the Florida charm of our location. Best of all, however, is having Carl Jervis as a property manager. Carl made sure that we had everything we needed and was (and always has been) available for any and all questions. 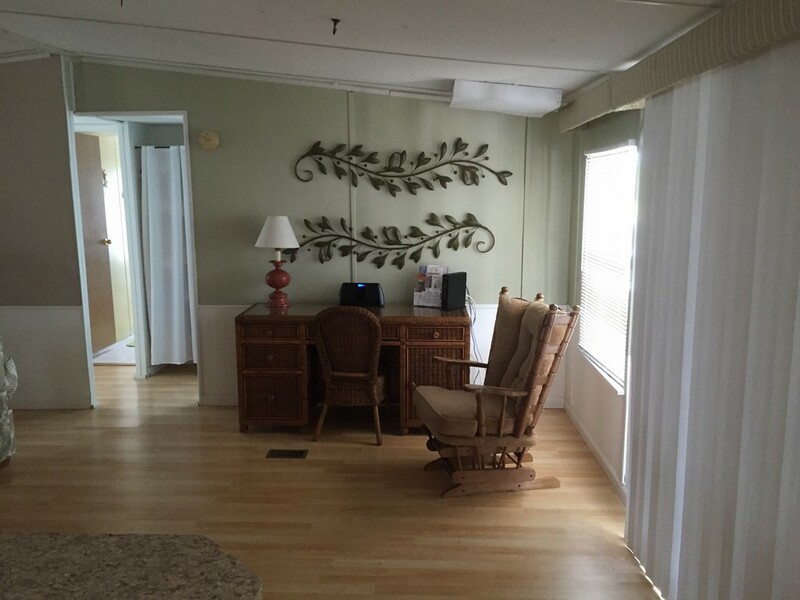 We were so fortunate to find Dream Home Associates on our very first visit to Pine Island and will continue to remain loyal clients of Carl and his company!! 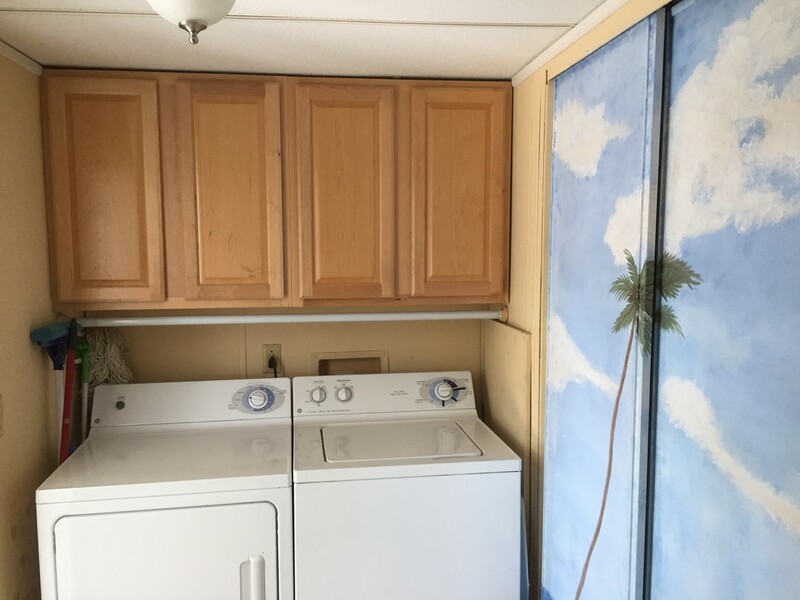 Pat S. said...Apr 15, 2016.....2692 North Ibis Court, Saint James City, FL, 33956.....Ibis Court Peaceful Hideaway in Paradise.....The time we spent at the Ibis Court rental was incredible. 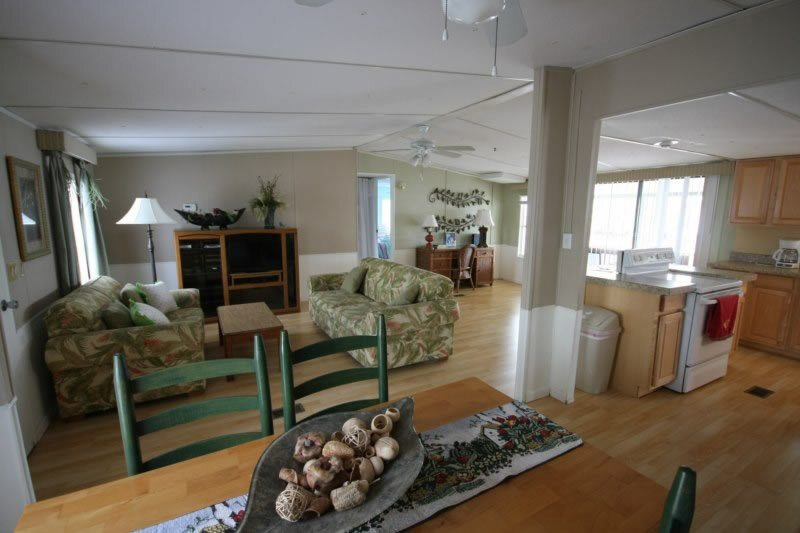 Although there were only two of us, we had family visit while we were there and with three bedrooms, two bathrooms, open living room space and a large kitchen area and lanai, we had plenty of room for family dining and fun. 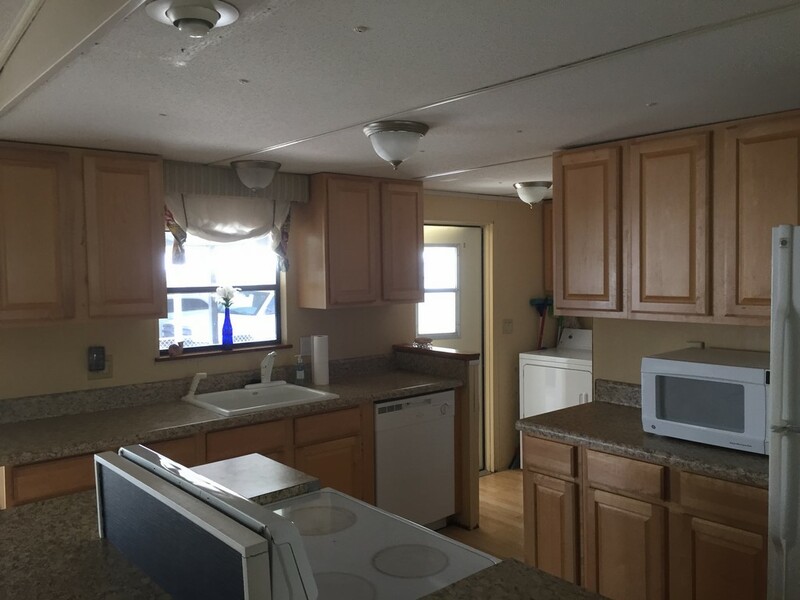 The rental is well-stocked with dishes, pots and pans, utensils, linens and everything you need to be comfortable, including Cable TV and Wi-Fi. 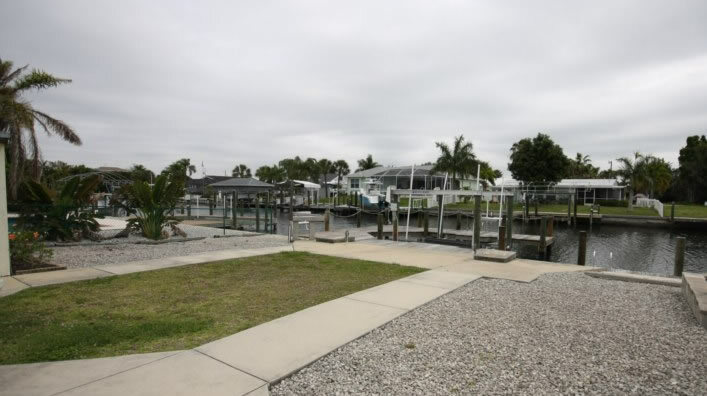 The location is amazing with a really nice boat lift, manatees that played in our canal each day, and easy access to the bay. It was only a ten minute boat ride to the beach at Sanibel Island. 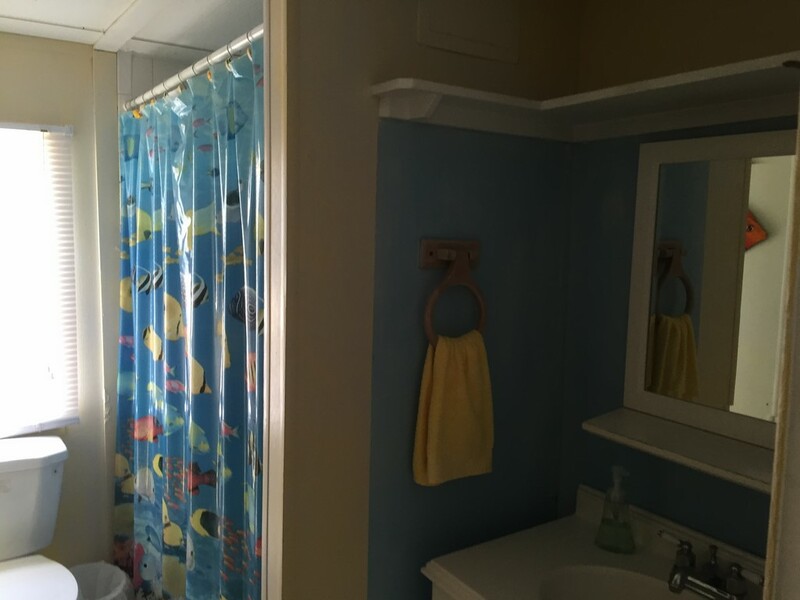 The rental is located in a wonderful neighborhood complete with great neighbors and close to several outstanding restaurants. We were able to enjoy morning walks and a chance to visit with several island folks. The best part, however, was our realtor Carl Jervis from Dream Home Associates who manages the property. He is incredible to work with, quick to respond to any and all questions, and eager to make sure that renters are happy in their location. We have become loyal customers of Dream Home Associates, and most definitely will be returning to Ibis Court for our next vacation! Recommended for: Families with Young Children, Pet-friendly, Sightseeing, Adventure Seekers, Families with Teenagers.